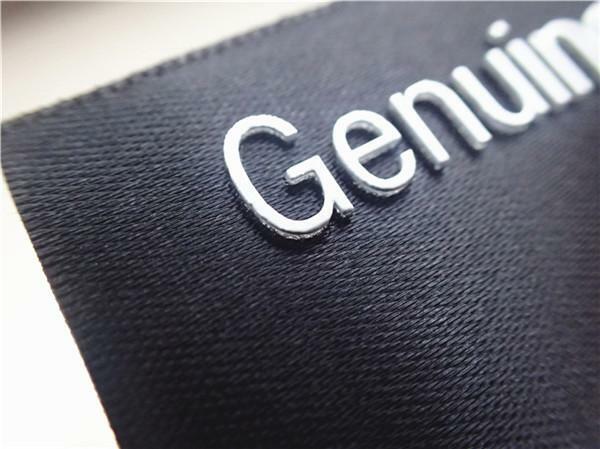 Smooth Screen Printing silicon badge Label, Custom Printed Fabric Labels For Garment. Design: Provide AI ,PDF foramt of artwork, or sample. Backing: Sewing , flat iron, hot-glue. All information on the website is just for your reference , especiaaly the price . Welcome to contact us to disscuss the detials . 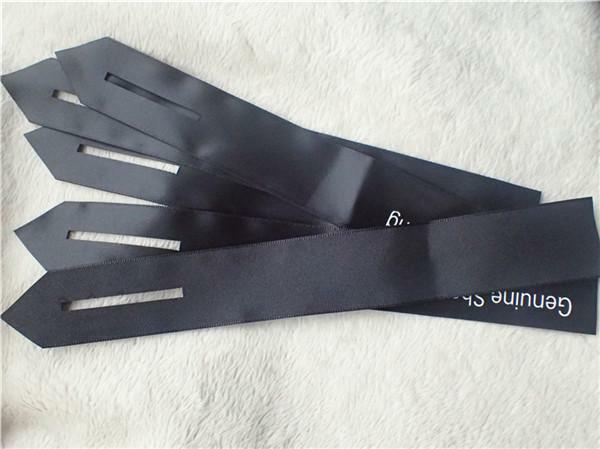 T&K Garment Accessories Co.,Ltd main do screen printing labels, wash labels, injection badges, high-frequency badges, hagtag, transfer and woven label for garment, luggage, hats,and shoes industry. 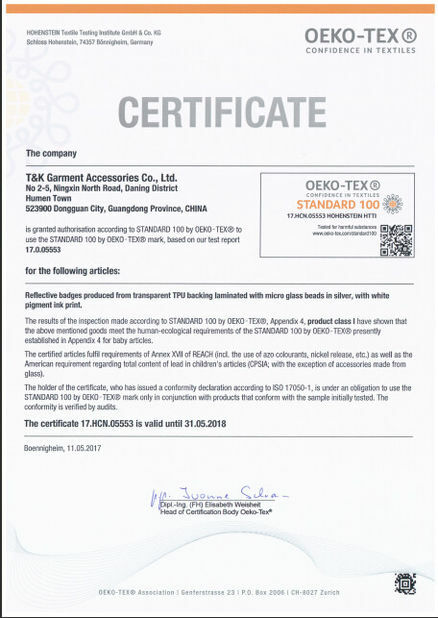 T&K to offer their service with minds " Protecting brand and promote its value", we are good at making detial from raw material, techinc, work process and so on. All raw material used by T&K can well meet Environment test, T&K well follow standard processes to do each product, and T&K has excellence customer service team, so if you give us chances, you can wee serviced. 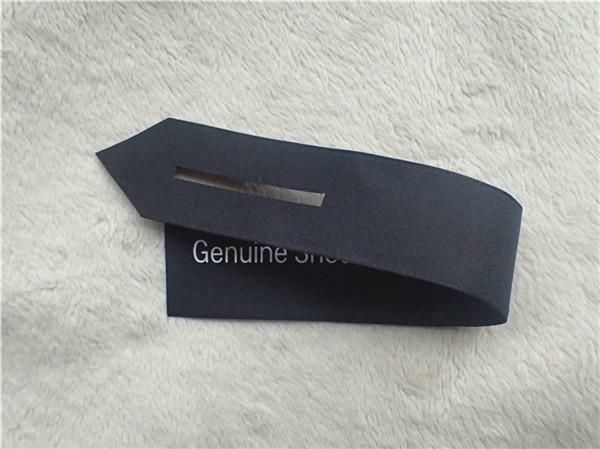 How to test a ribbon screen printing label? 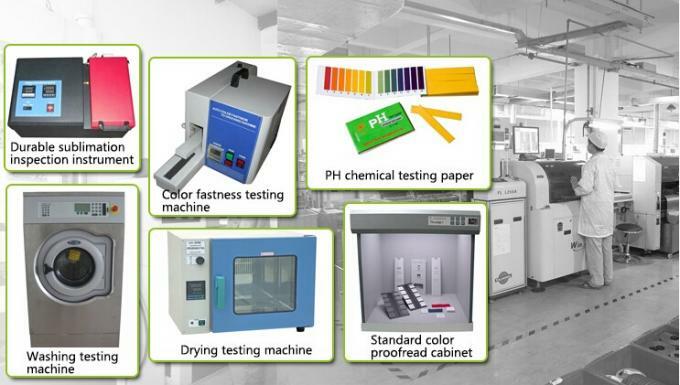 Professional testing machines to ensure products will be used in a safe an stable way .